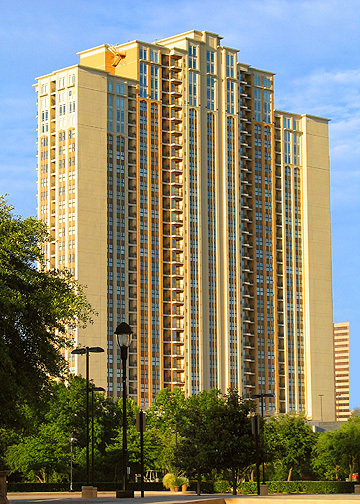 Uptown High Rise Apartments: 1200 Post Oak, one of Uptown Houston's most Luxurious high rise apartment complex. 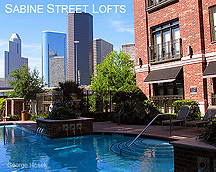 Contact George Hosek if you would like to tour of one of Uptown Houston's most spectacular high rise apartment buildings. 281-782-3270 or click here to email me. 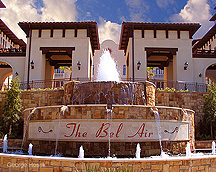 Experience the elegance of boutique high rise living. Thirty three stories of luxury and privilege...1200 Post Oak is your tranquil sanctuary of urban sophistication, located in Uptown Houston, one of the world's great cosmopolitan centers. 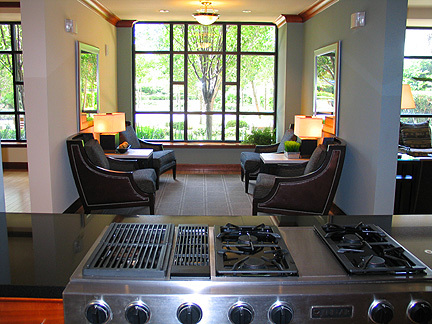 Elevate your expectations in upscale urban living. 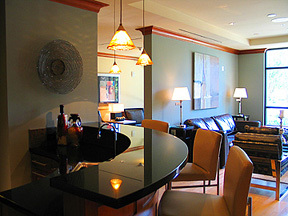 From the grand two story lobby to the impressive penthouse suites. 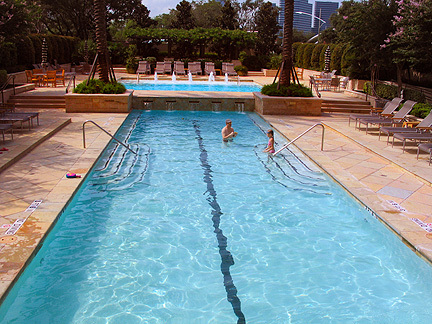 You will enjoy gracious living with stunning city skyline views, impeccable design and superb amenities. 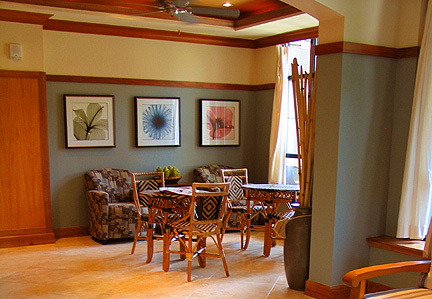 Reminiscent of a luxurious boutique hotel.